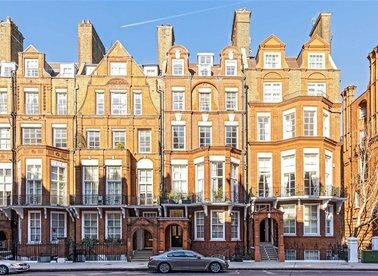 Discover a wide range of property to rent in Knightsbridge with Dexters Estate Agents. To filter these results, you can use our ‘Narrow Your Search’ panel. 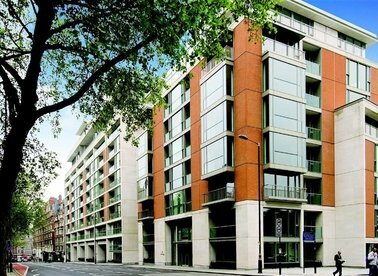 For more information about renting property in Knightsbridge, please contact Dexters Knightsbridge Estate Agents. 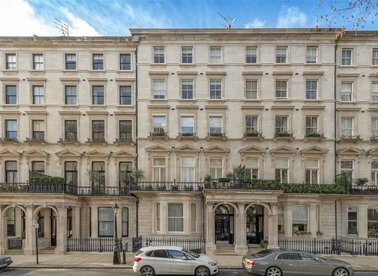 A three bedroom property which occupies a prime position on the south east corner of this famous garden square, an exceptional apartment offering 2697 sq ft of living space. 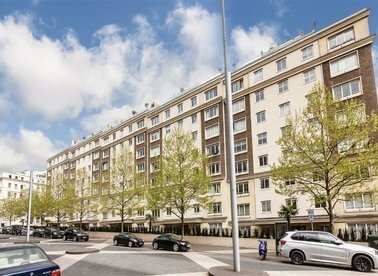 A luxury three bedroom apartment on the eighth floor of this prestigious development with outstanding 24 hour concierge, security services and a fabulous residents swimming pool. 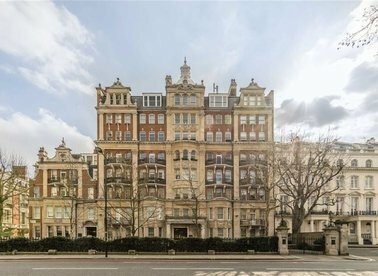 This exceptional two bedroom two bathroom apartment has been finished to the highest of standards throughout and is enviably located on the prestigious garden square of Hans Place. 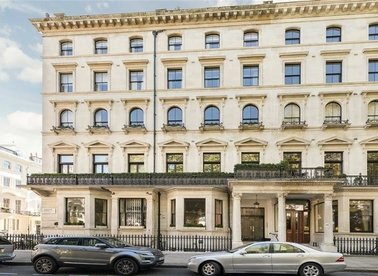 A stunning seventh floor flat (with lift and porter) in this this prestigious residential mansion block located only less than a minute away from Hyde Park and Kensington Gardens. 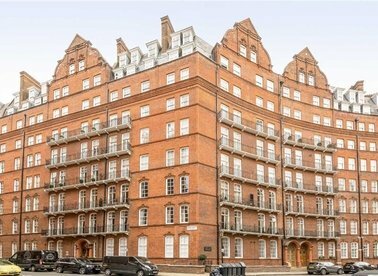 A wonderful newly renovated two double bedroom, two bathroom apartment in this sought after Knightsbridge location. 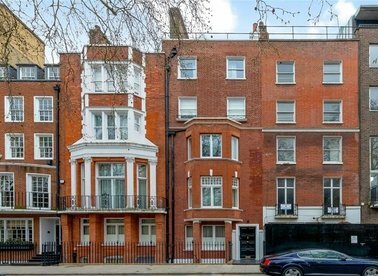 A beautifully refurbished three bedroom duplex located on one of the best garden squares in Knightsbridge. The flat is perfect for a family looking for entertaining space and room to relax. 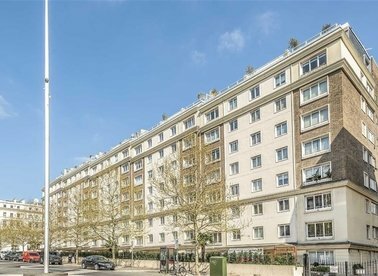 A spacious three double bedroom lateral flat on the first floor of a desirable, secure and well maintained portered building in a prime location close to Hyde Park and South Kensington Underground. 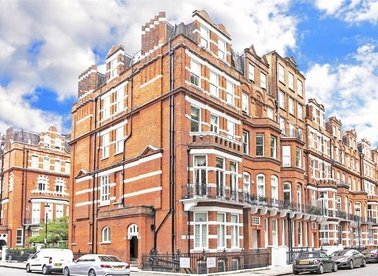 A newly refurbished three bedroom apartment with three bathrooms located in the heart of Knightsbridge within a 24 hour secure gated development. 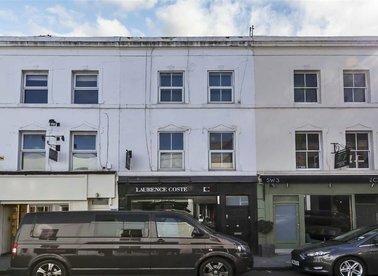 Beautifully finished two double bedroomed apartment with fantastic living/dining space and a wonderful private patio. 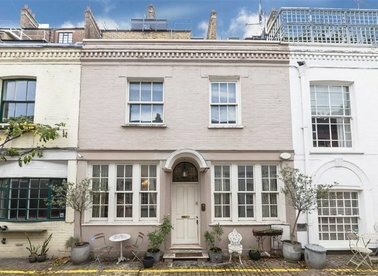 This charming and unique two bed mews house is located in a prime location, moments from the amenities of Brompton Road in the heart of Knightsbridge. SHORT LET. 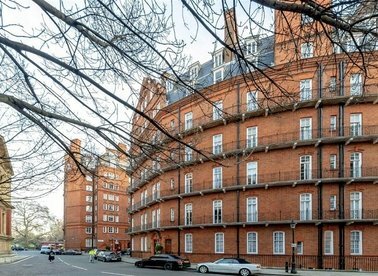 A modern top floor one bedroom apartment with access to a private roof terrace and good size reception room. 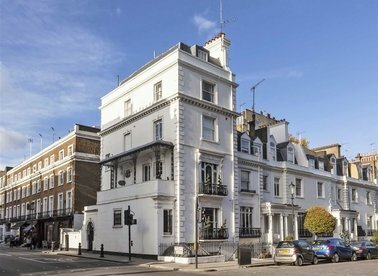 This exceptional fully furnished property is ideal for anyone looking to be within central London. SHORTLET. 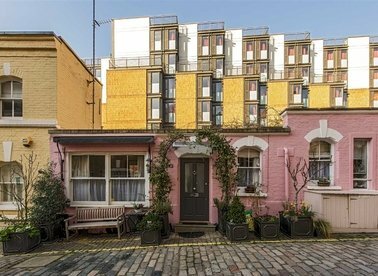 This stunning mews property isn't like anything you have seen before, the narrowest flat in London, with all rooms in one long corridor making the flat practical for single tenants. 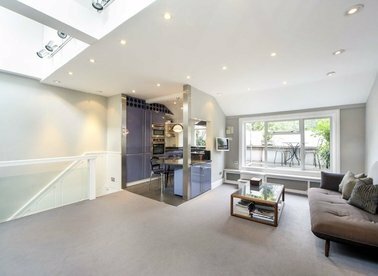 A stylish two bedroom property with a semi open plan living room and private roof terrace perfectly located between South Kensington and Sloane Square. The flat has a fantastic sized double bedrooms. 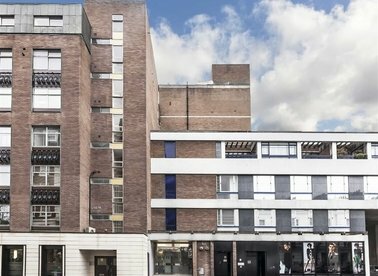 This beautiful two bedroom, two bathroom property has been newly renovated to the highest standard. 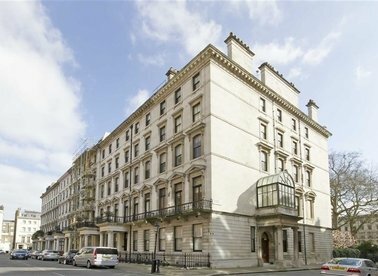 The flat has a good size living room with breath taking views over Egerton gardens and has a skylight.